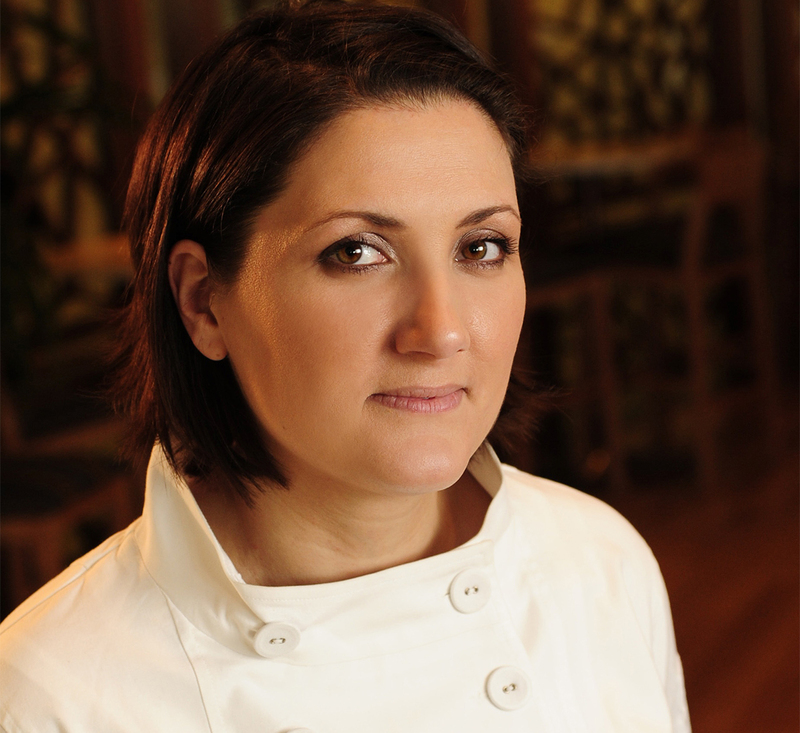 This spring 2016, Executive Chef Rachel Klein has announced that she will open her first restaurant, RFK Kitchen in her hometown of Needham, MA. The new 100-seat restaurant located at 948 Great Plain Avenue in the heart of Needham, MA, will bring a vibrant and unique dining experience to the town while maintaining a true neighborhood restaurant feel. Klein’s vast executive chef experience includes X.O. Café in Providence, OM in Harvard Square, Seaport Hotel’s Aura, Mandarin Oriental Hotel and Asana, and most recently Liquid Art House, but this will be her first position as an executive chef/owner where she plans to redefine the white tablecloth experience into a concept that is more welcoming and less formal, without losing the hospitality that people expect. Klein, known for her globally influenced cuisine as well as her modern interpretation of the classics and artful presentation, will create an expansive menu offering snacks, bar bites, boutique steaks, chef’s creations of entrees and appetizers, and a weekly comfort specials menu. Another highlight will be the mix-and-match bento boxes offered on the kids menu. Guests will be able to enjoy the cuisine in three different settings: at the bar or in the lounge area, in the dining room, or at the 20-seat Chef’s Counter which surrounds the open kitchen, allowing them to have as interactive a dining experience as they wish. At the Chef’s Counter guests can order from the standard menu, or for the daring, can go the improvisational route, providing just enough information about their personal preferences and dietary restrictions for Chef Rachel and her team to provide an innovative, seasonal tasting menu. RFK Kitchen is set to open spring of 2016. Klein will be opening the restaurant with friend and partner Francesco Melandri. Dinner service will be available six days a week upon opening, with lunch and Sunday brunch offerings following shortly thereafter.